Y3 have had a fantastic time painting their volcanoes in preparation to make them erupt. 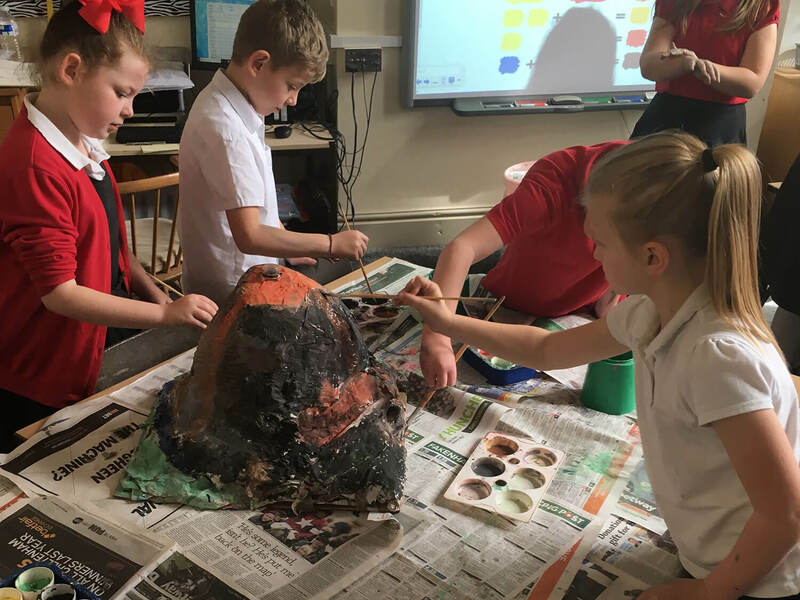 The children worked as a team to carefully consider the appearance of their volcano and used their teamwork skills to paint them. Y3 have had so much fun making their volcanoes erupt this week. Look at our photos to see how much we enjoyed it.